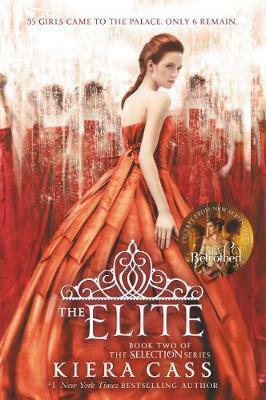 Now with the group narrowed down to the six Elite, the competition to win Prince Maxon's heart is fiercer than ever--and America is still struggling to decide where her heart truly lies. Is it with Maxon, who could make her life a fairy tale? Or with her first love, Aspen? America is desperate for more time. But the rest of the Elite know exactly what they want--and America's chance to choose is about to slip away.